HUGE Rental Return - 3 premises on 1100sqm Site! 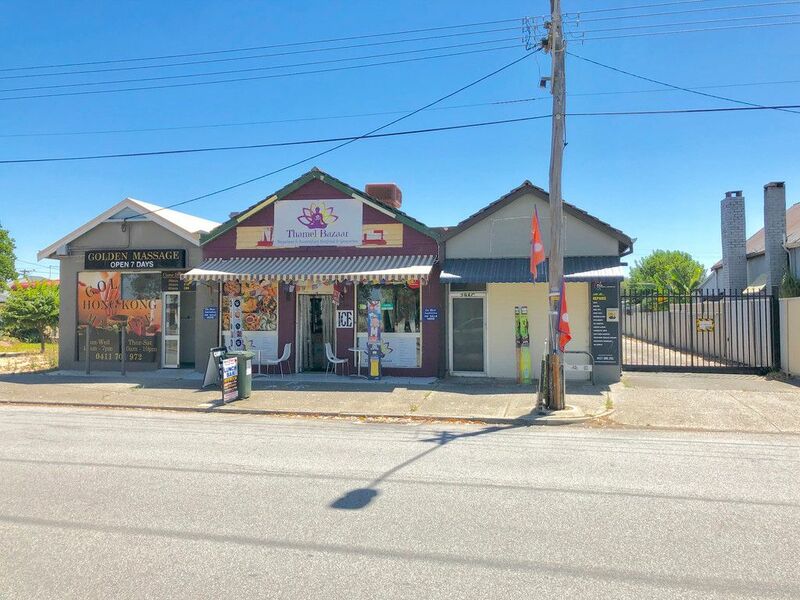 Tom Miszczak of RE/MAX Southern Stars is proud to present to the market this large 1100sqm development site with R40 zoning plus 3 shops with 2 currently leased and 1 vacant and converted to a livable space. Potential of $67,000 pa rental income while developing the back block!!! Want to invest in quality real estate that has lasted the test of time? Want the flexibility for cash flow now and residential development down the track? Then you must call today to view. Huge 1100sqm block with 3 shops. Shop 1 is rented to a Chinese Massage and Shop 3 is vacant. The main part – Shop 2- is currently leased as a deli/supermarket. Plus the potential to sub-divide the backyard now while retaining the rent of the shops in front!